Pale Waves' Heather Baron-Gracie x Wonderland, Spring 2018. 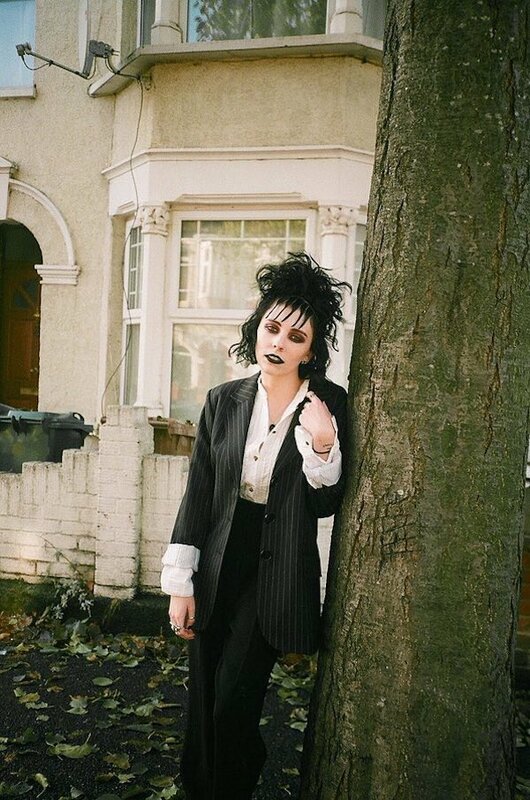 Pale Waves frontwoman Heather Baron-Gracie is featured in this new editorial for Wonderland magazine, styled by Kamran Rajput, in Topshop and a pinstripe blazer and suit look. On her songwriting: "I guess I write songs because I don’t really want to speak about things because it’s awkward. With my songwriting, it’s only getting more personal and I’m not afraid to say anything now because that’s how I get it out. As long as people relate to it, then it’s worth it. But it’s very scary and intimidating. A lot of people come up to me and they already know what the song’s about, even though I’ve not told them, because they relate to it in the same way I do. So it’s all worth it." On being compared to Matty Healy and The 1975: "Just because we both have black curly hair doesn’t mean we are the same person! Obviously that’s just a human reaction to find similar things within what you’re comfortable with, and obviously The 1975 are such a massive band that so many people are comfortable with them, so when people find us and they know we’re associated with them and are friends with them, they pin point us a lot. I think people compare too much these days and they need to stop and just let individuals be themselves. Most articles I read are like ‘listen to this band if you like so and so and then you’ll like them’ but I hate that. Just say what people are like and let them decide. I get why people do it because they find comfort but it’s annoying at the same time." MusicInterview: Pale Waves on future happenings + working with The 1975’s George Daniel and Matty Healy. MusicPale Waves tease new single 'New Year's Eve'. 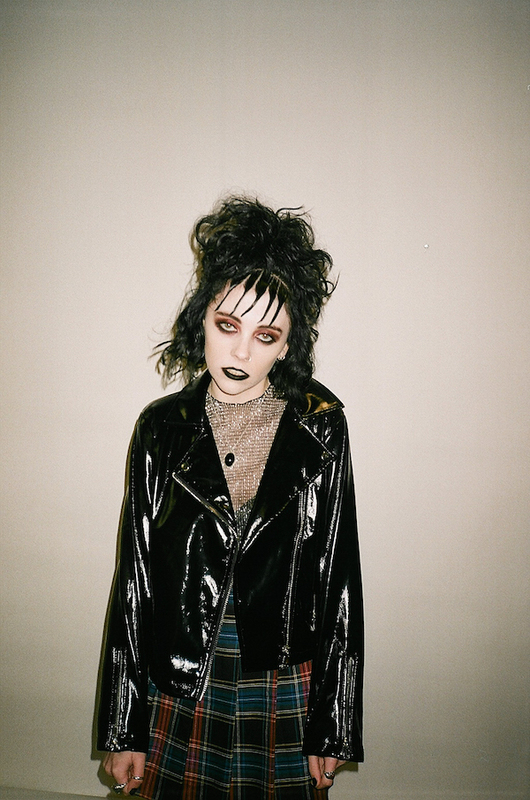 MusicListen: Pale Waves' new song 'My Obsession'. MusicWatch Pale Waves perform 'Kiss' live for Vevo. 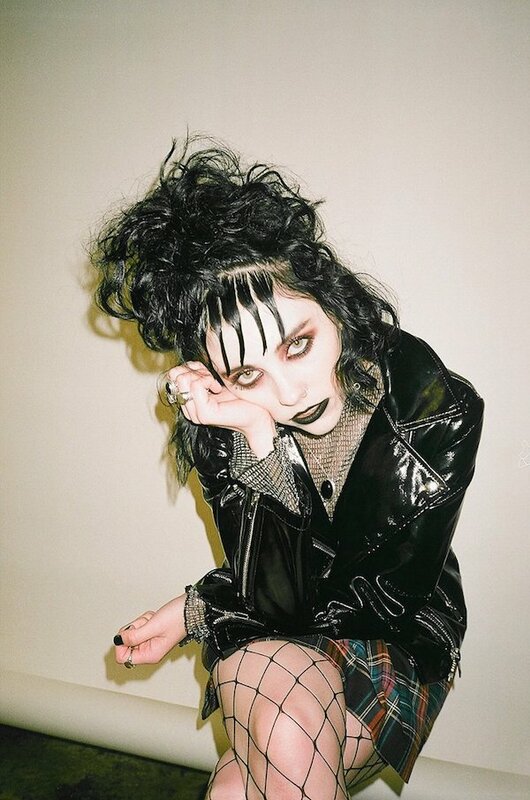 MusicPale Waves tease new song 'Black'. 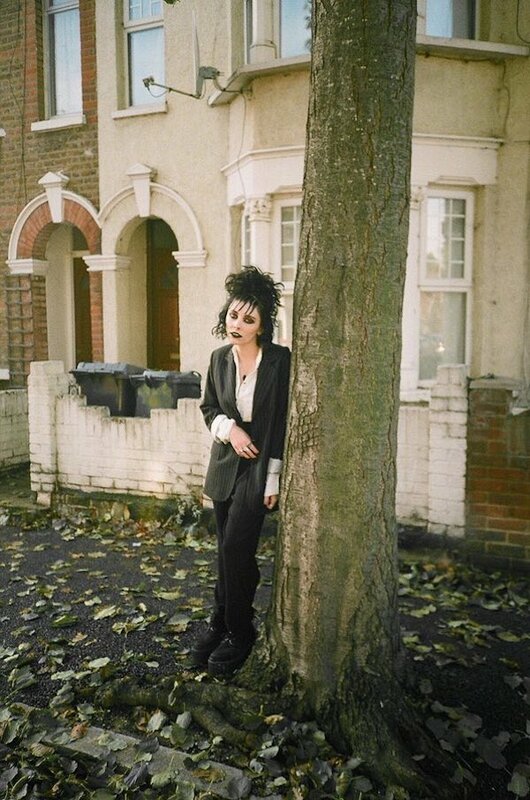 MusicInterview: Pale Waves, a shoulder to cry on. MusicFact: Pale Waves have played 'Drive' live for the first time. MusicWatch: Pale Waves' 2017 Radio 1 Big Weekend set. 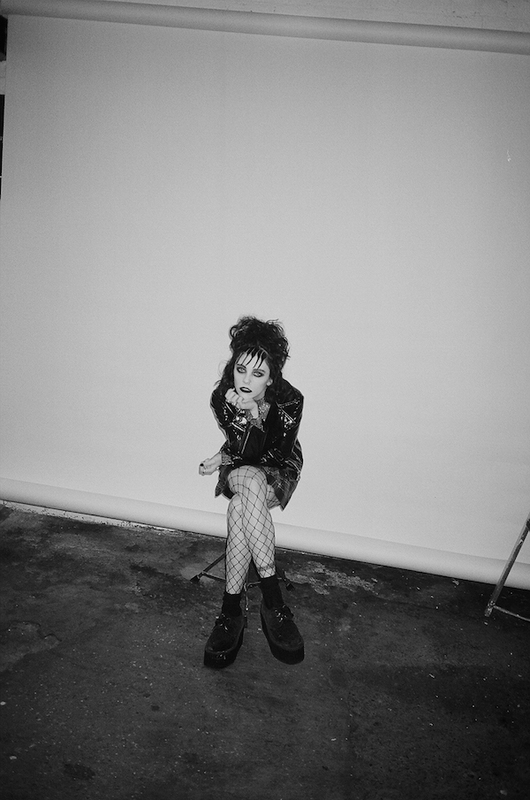 MusicPale Waves tease 'Television Romance' video. 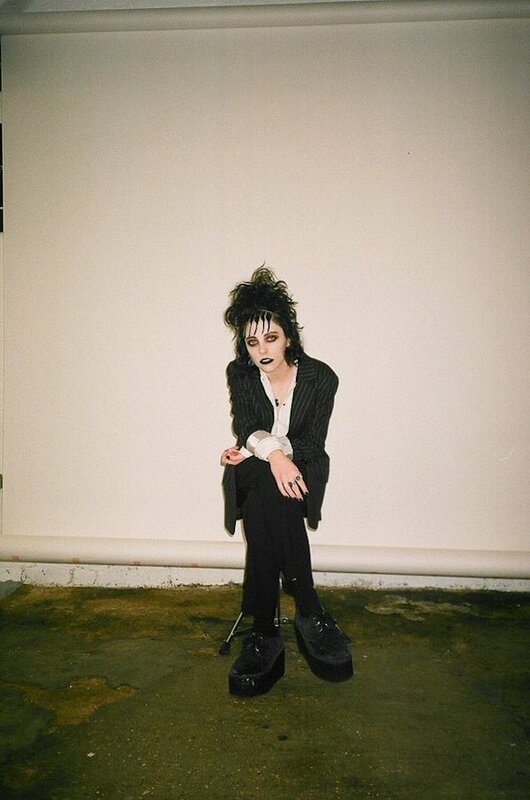 MusicCoup De Main presents: Pale Waves' first Australia & New Zealand shows.